← Turkey Swims 2014 Dates & Locations! Turkey Swims – started with a bang! 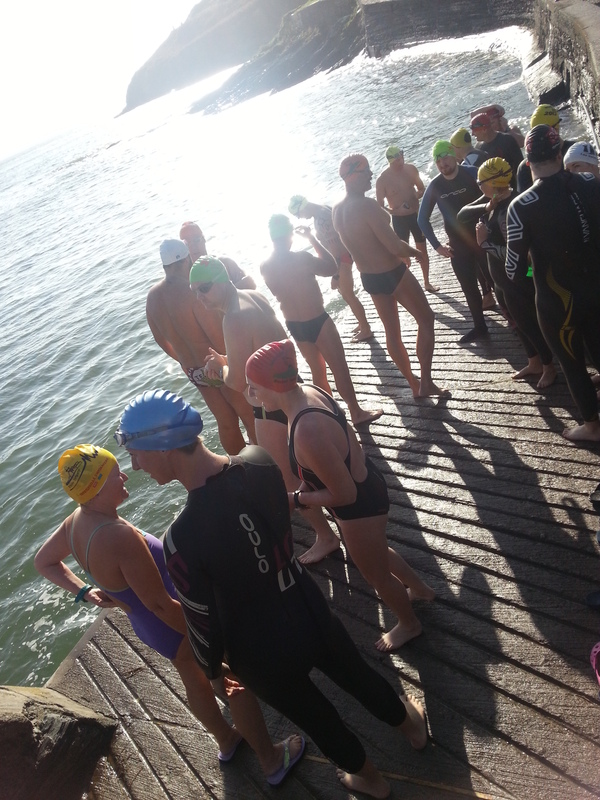 Sunday 2nd Nov saw the first of the 10 ‘Turkey Swims’, and what a start. Over 50 swimmers out for a Sunday dip, in watery sunshine and with the sea temps holding at 13 degrees it made for a great start to the ‘winter swim series’. The 2 lappers… setting out first! 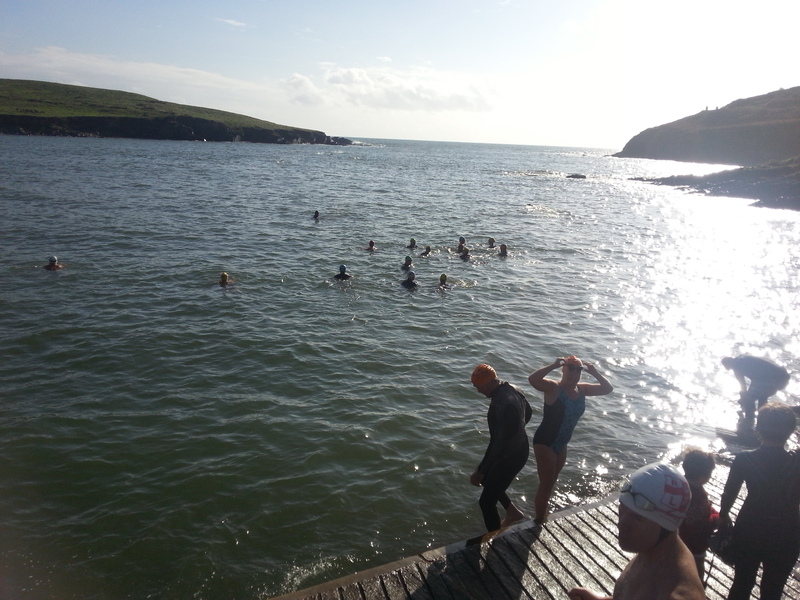 The Crowd starts to gather… plenty of first timers to Sandycove.. that’s what it’s all about. Cameras… everywhere… in and out of the water! 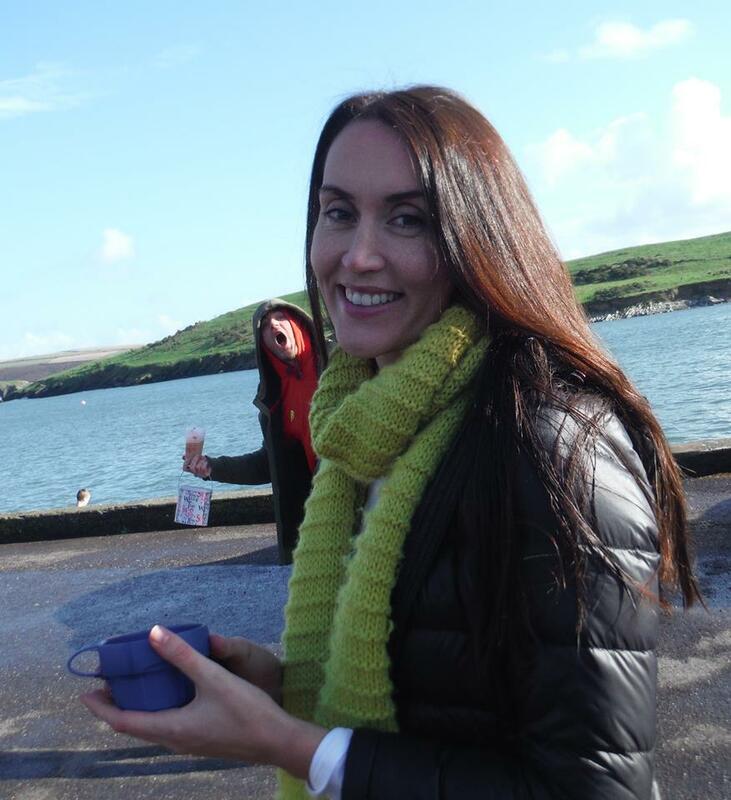 and plenty of opportunities to ‘photobomb’. !